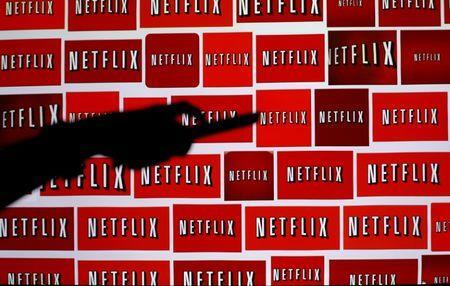 (Reuters) - A growing number of U.S. cable operators are forming alliances with Netflix Inc NFLX.O, a shift that is helping the streaming pioneer add customers as its largest single market matures. No. 3 distributor Charter Communications Inc CHTR.O is expected to make Netflix available through its set-top boxes, joining more than a dozen top U.S. pay television operators adopting a model first rolled out in Europe. 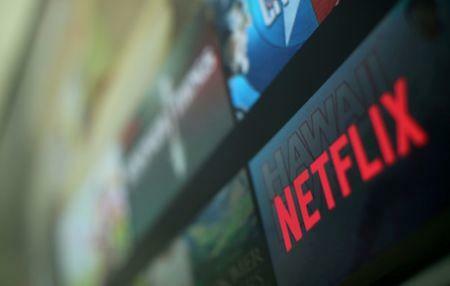 Some U.S. providers could start selling the streaming service as part of their Internet and video packages. Altice NV ATCA.AS is trying that approach in France, and the company aims to extend the deal to the United States, two sources with knowledge of the matter said during the past three weeks. They requested anonymity because the discussions are private. "Our whole model is about cooperation with many of the (streaming) providers," Altice USA ATUS.N Chief Executive Dexter Goei told reporters in May. For RCN customers with TiVo TIVO.O boxes, Netflix is listed as a channel in the on-screen lineup, requiring just a press of a button to switch from a cable network. U.S. market leader Comcast Corp CMCSA.O in November embedded Netflix into its Xfinity X1 set-top box, which is used by 55 percent of its 21.5 million residential video customers. Thirty percent of X1 users have logged into Netflix, either with an existing account or by signing up for a new one, the company said in May. 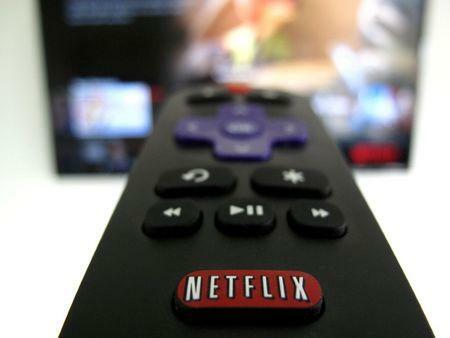 Charter also plans to integrate Netflix, CEO Tom Rutledge has said. A launch date has not been set.